Our structured programme ensures safety whilst learning. Beginner, intermediate and advanced classes available five days a week. 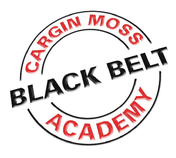 Cargin Moss Black Belt Academy is a full time professional school based in its own dedicated premises in your area. The Martial Arts is for all. We have a large percentage of female members in our adult classes. If you would like to discover new skills then call us for our INTRODUCTION TRIAL with no obligation on 01604 722 227 or complete our short contact form. 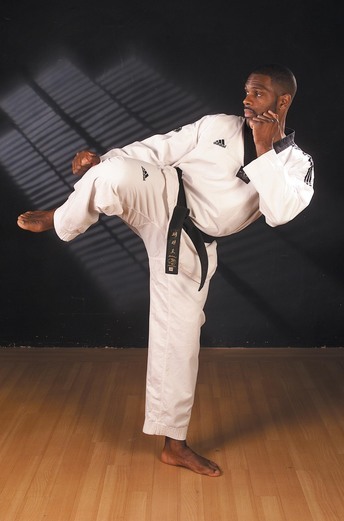 The Martial Arts teaches children to respect themselves and others, to learn good sportsmanship and a healthy respect for adults and those in authority. It can also teach them to do well in school and strive to improve in everything they do. Our focus is to teach children how NOT to fight and still beat the bully. Young adults learn to have inner strength to say no to unhealthy peer pressure, to make a commitment to become a better person and to develop into healthy law abiding citizens. Certificate awarded by the Police Authority for the above qualities. All our instructors are DBS checked as a routine. 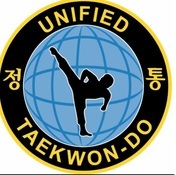 Within the children’s classes we have a unique syllabus specially designed for your children to learn and enjoy (as the martial arts were not designed for children rather for adult military to save themselves from danger) and we have the structure to cater for your child’s needs and understanding/ emphasising the self defence techniques which are suitable for children. We include our unique ‘Character Development Program’ which addresses area’s of your child’s thoughts and emotions of which becomes a great benefit in their study years, to complete them as more rounded and level headed members of our society. 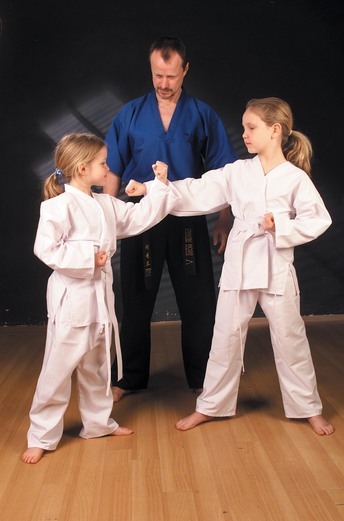 Martial Arts Training for Children. Although children appear to be Minnie adults they are not. Physically: children work aerobically, they run around sit down to rest and then are up again. Whereas adult members can store energy so maintain a longer duration, but when we sit down we want to stay there! Attention to detail: With younger children the attention to detail is not as intense, when we work a technique they generally say "done that what shall we do next/ what’s next"? Where as adults want to know how to do it, if we’re doing it properly and what can we do to make it better. Concentration levels: They differ greatly between the age group’s. we have some great results for improving that skill with our children’s classes. Adults can meet other interesting people, and learn about good health and fitness. Most notice a dramatic improvement in energy and stamina, and a renewed look on life. The result is a lifestyle that stresses mental and physical improvement in ones life. Our achievements speak for themselves as our adults develop an internal calm, confidence and better awareness. If you would like to know what our students and parents think of the Cargin Moss Black Belt Academy please click here to view some of our testimonials. Don't forget, we offer a FREE TRIAL program for all classes.